The loss of San Antonio's leader, Tim Duncan (pictured above) could allow the Lakers to catch the Spurs for the 1 seed in the West. Either way, San Antonio will not make a deep run in the playoffs without the rock of their franchise at full strength. Over the past couple of weeks, it has become very easy to forget about all other sports outside of NCAA Basketball. This year’s version of March Madness has been absolutely phenomenal, and we are all extremely excited to see what happens in Houston this weekend. 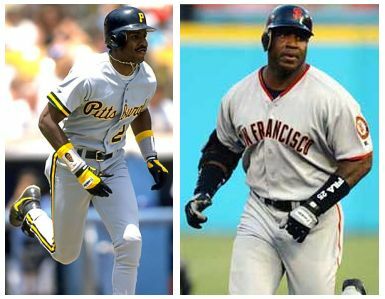 Today though, Major League Baseball has opened up in a big way. 6 games will be played when all is said and done. Granted the weather is still in the 30s in Cincinnati, where the Reds are currently taking on the Brewers. One of our guest writers, Matt Murray, appeared on ESPN's First Take today discussing the current state of Lexington. Now I will state, I am by no means a University of Kentucky Wildcat basketball fan. I will not be jumping on the “Calipari Bandwagon” any time in the near future. But I will state how happy I am for Matt. I have to admit, the man sounds good on air. I think he should maybe rethink his future plans of journalism and look into television. There is writing for TV too. I think this picture should be enough evidence for the Barry Bond's Perjury Trial. Sadly though, it will not nearly be enough. Can we just end this circus already? The Final Four will be the top sporting event of the week, but Major League Baseball Opening Day on Thursday is not far behind at number 2. After the week that just ensued, it would be hard to imagine a more exciting week in the wide world of sports. But this week will be a good one. All capped off will the Final Four Showdown in Houston. The Jayhawks will end VCU's Cinderella story today behind a big time day from the Morris brothers inside. I fully expect a thriller in the West Regional Final matchup between Arizona and Connecticut later today. 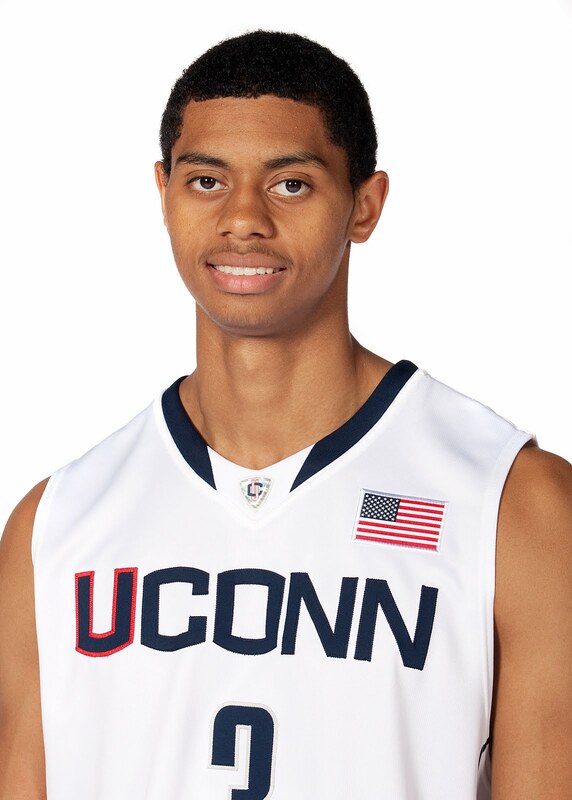 But the X-Factor, and reason why the Huskies will win is the phenomenal play as of late by UConn super freshman, Jeremy Lamb (pictured above).